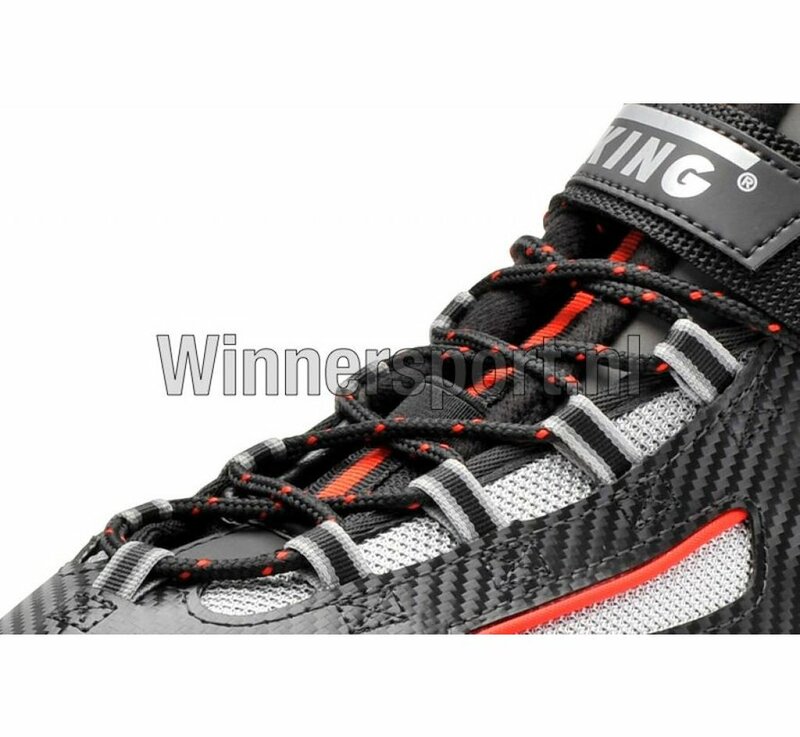 An inner boot of ventilated anti-bacterial material and density foam for an optimum fitting form and comfort. 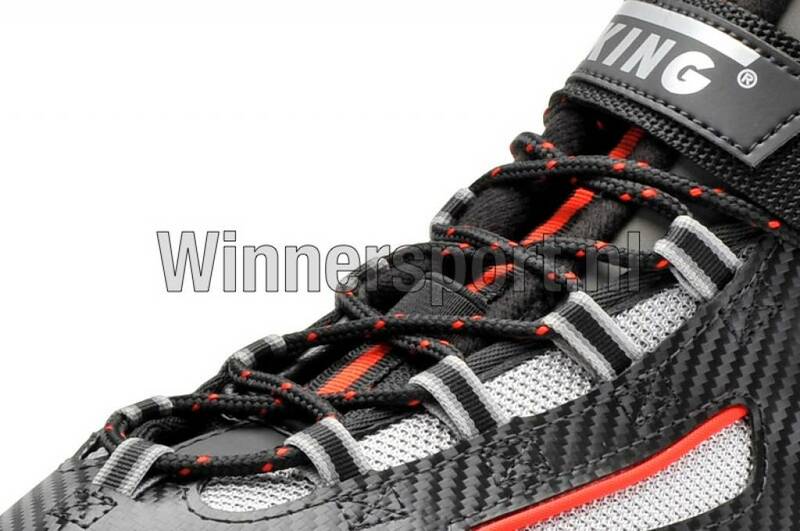 The soft tongue provides an easy instep. 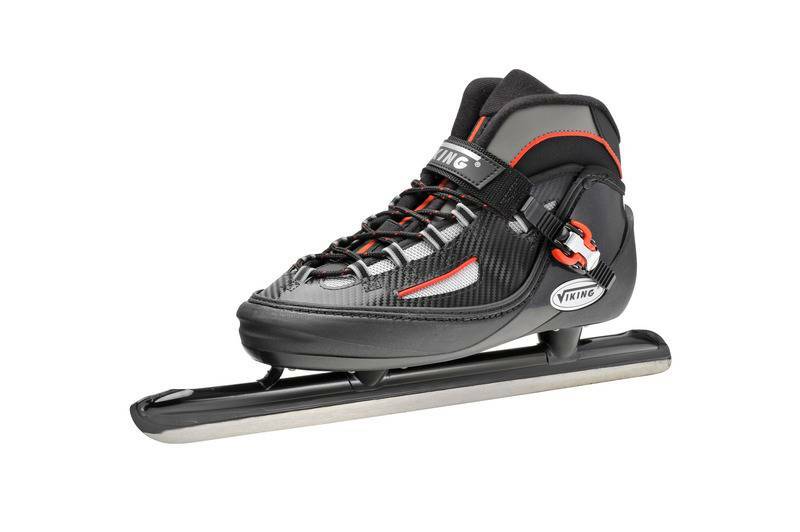 A high semi softboot for maximum comfort and a solid boot top for guaranteed stability. 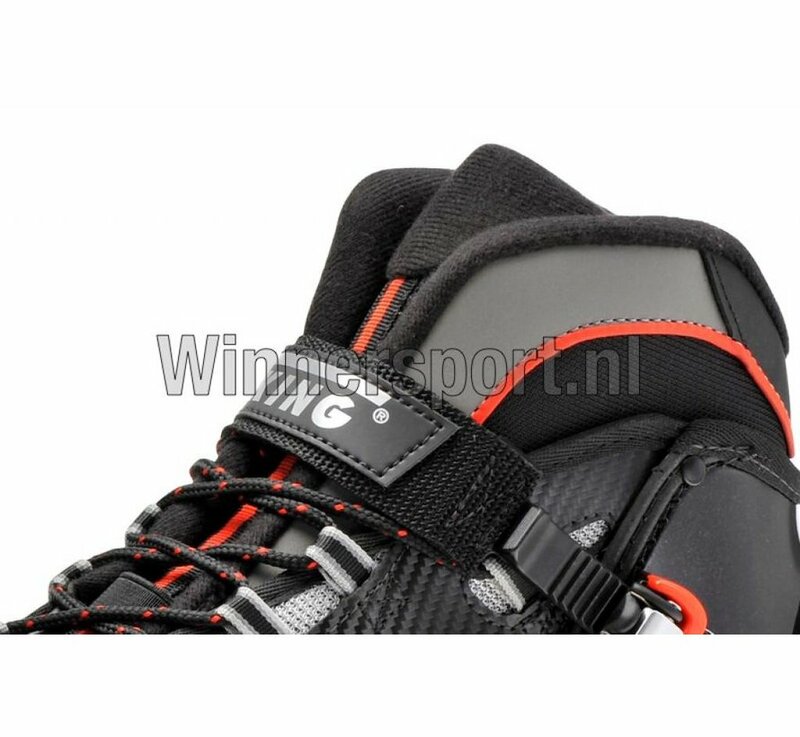 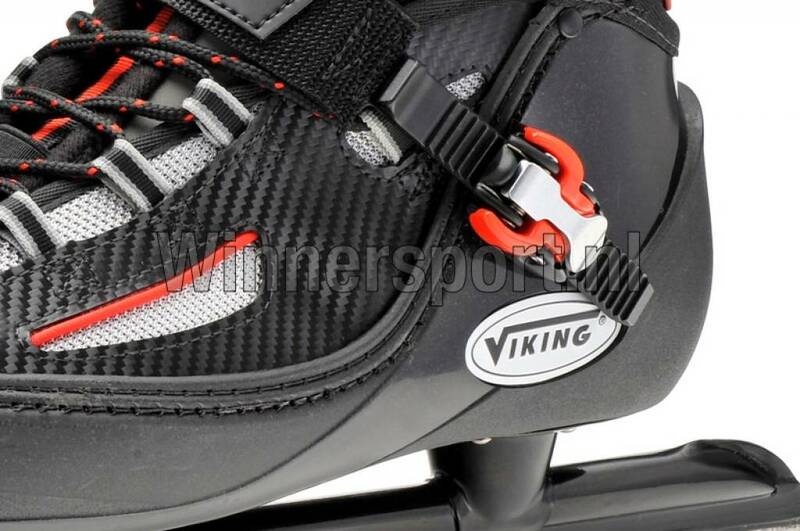 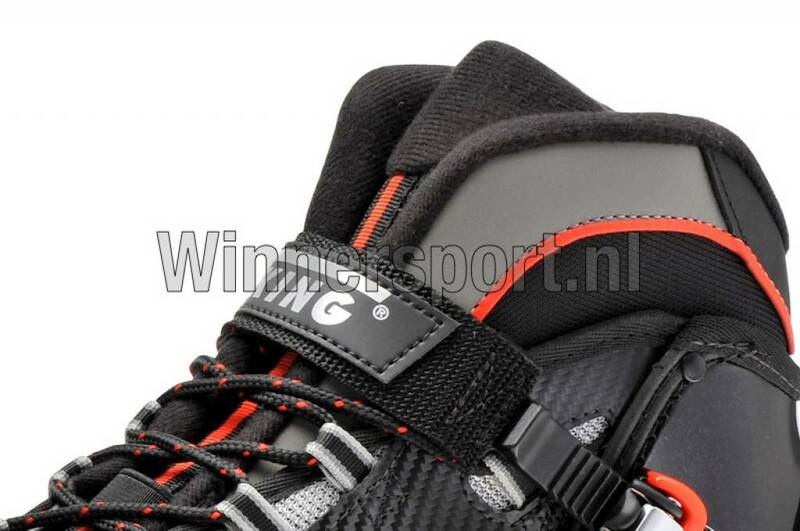 The closure is made of a laces and Velcro on the instep and a clip on the boot top. 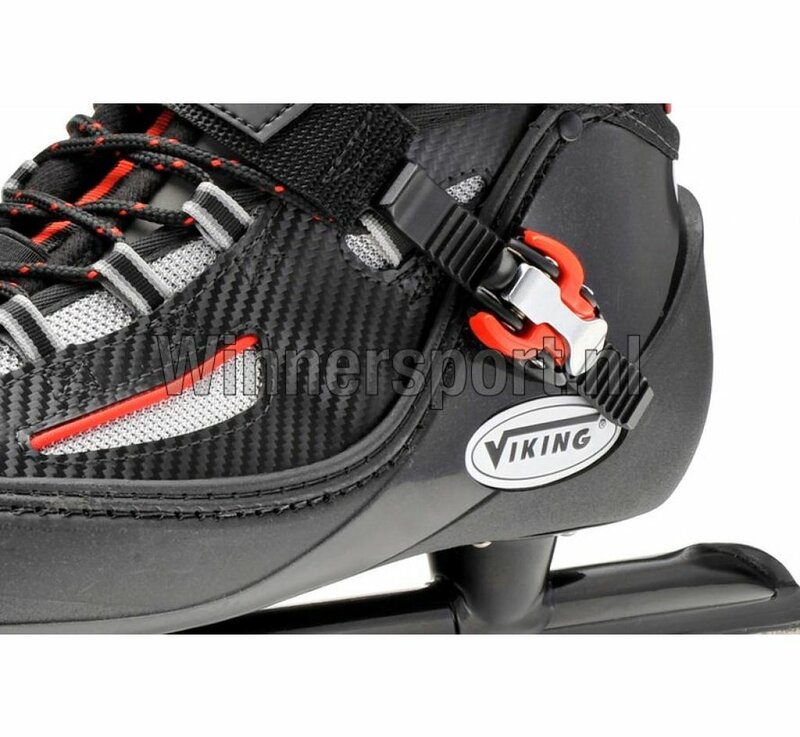 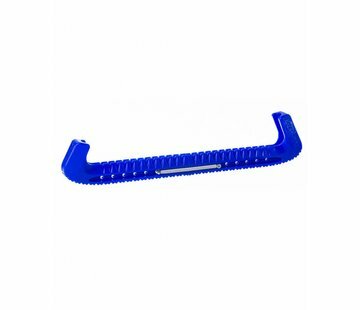 Furthermore produced with a ventilated inner boot provided with antibacterial foam filling material. 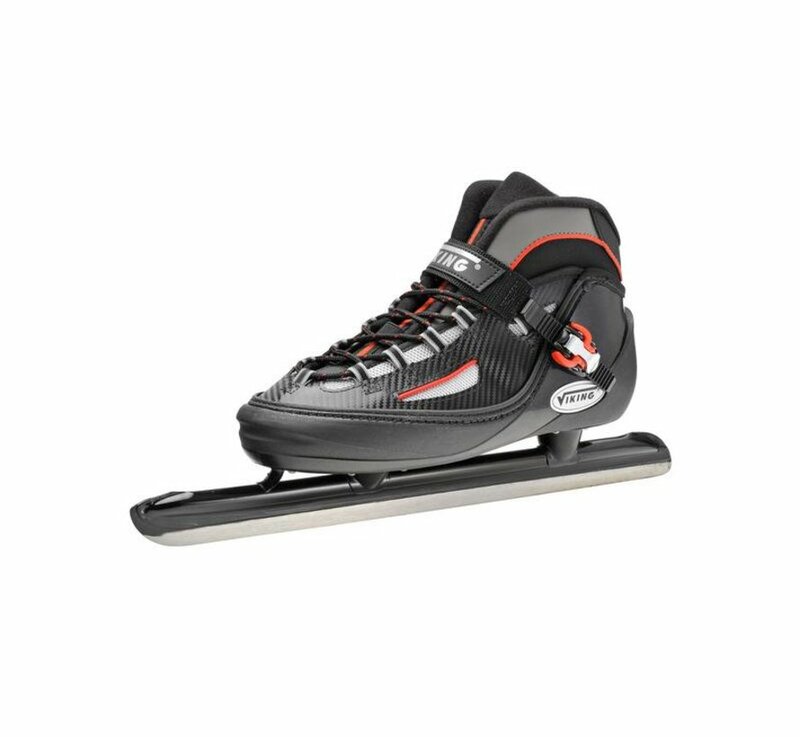 A low skate, with a black powder coated finish.